DETROIT -- Fiat Chrysler said it is recalling more than 140,000 light trucks and SUVs in two voluntary recalls to address potential safety concerns. The automaker said it would recall 65,760 2015 and 2016 Ram 1500s built between mid-June and late September of this year to inspect and replace as needed their rear-axle shafts or rear axles. FCA said it was aware of one potentially related non-injury accident relative to the defect, and it advised customers whose ABS warning light illuminates to contact their dealer. The automaker said most of the affected vehicles are still in dealer inventory. FCA also said it would call back 75,364 2015 Jeep Cherokees to inspect and potentially replace their air conditioning lines. The company said it opened an investigation after two complaints to federal regulators of smoke and flame in the engine compartment. An internal investigation found that the air conditioning lines on some of the Cherokees may have been installed too closely to the engine’s exhaust manifolds, posing a fire risk. 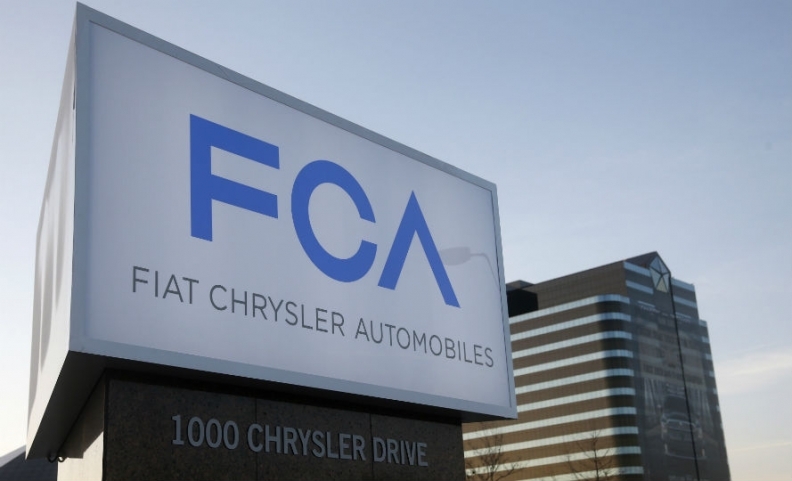 FCA said it was unaware of any related injuries or accidents involving the defect.